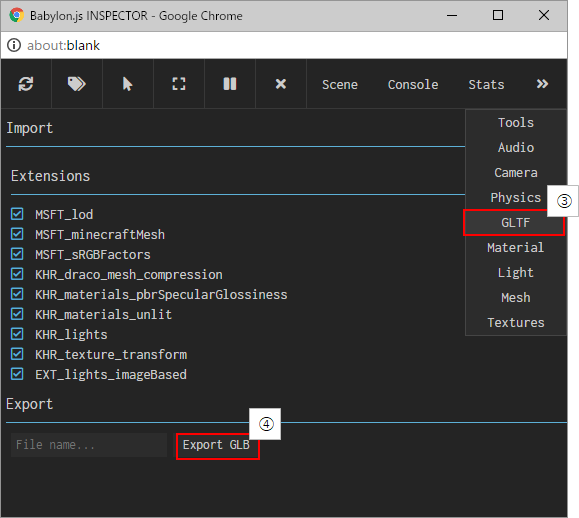 I tried exporting glTF file using Inspector of Babylon.js Sandbox. However, it seems that the polygon is inverted and displayed. 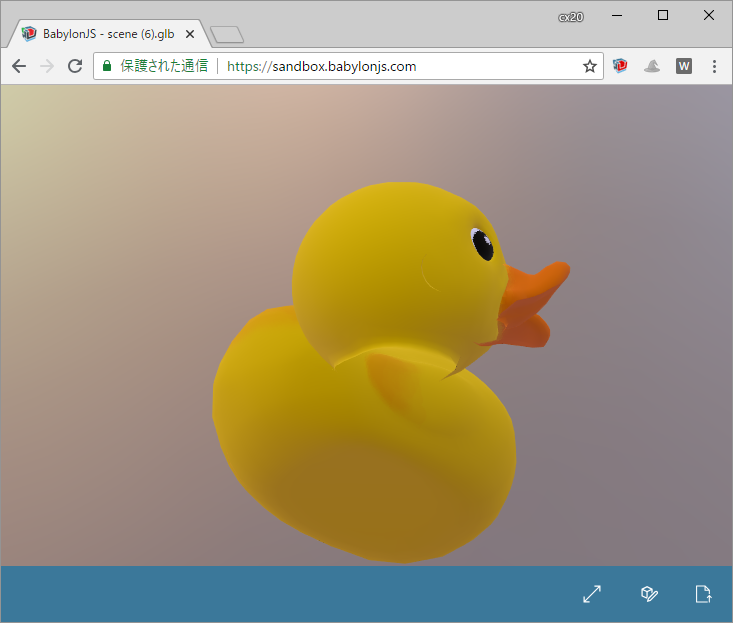 The version of Babylon.js is v3.3.0-alpha.11. I think that it is because FRONT_FACE is not CCW but CW. 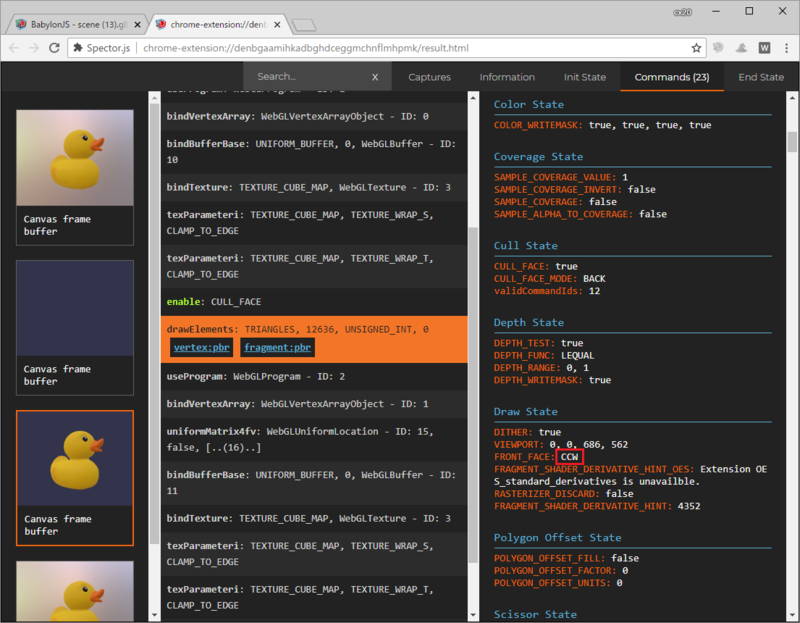 Hi @kcoley, I confirmed that the problem of reversing polygons in the latest build was solved. It's a wonderful job. 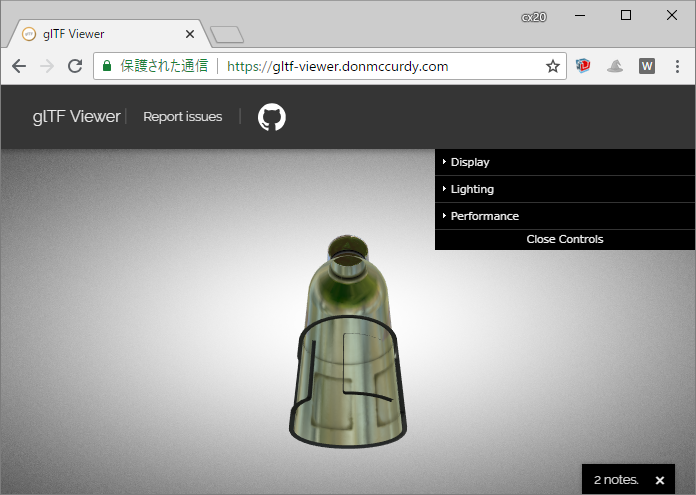 BTW, I also tried glTF Viewer in Three.js. 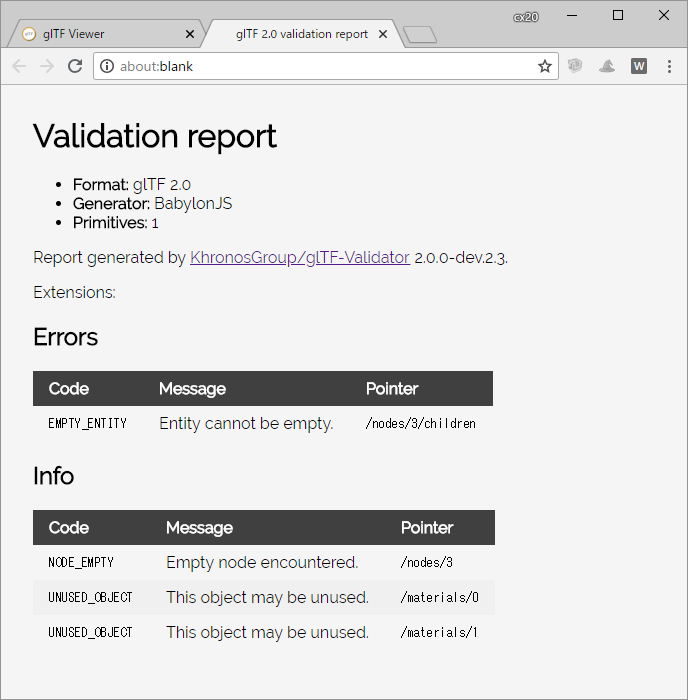 Although it may be another problem, it seems that a validation error has occurred. I am glad if you can check it. Hi @cx20. I made a change yesterday to handle correcting the winding order . 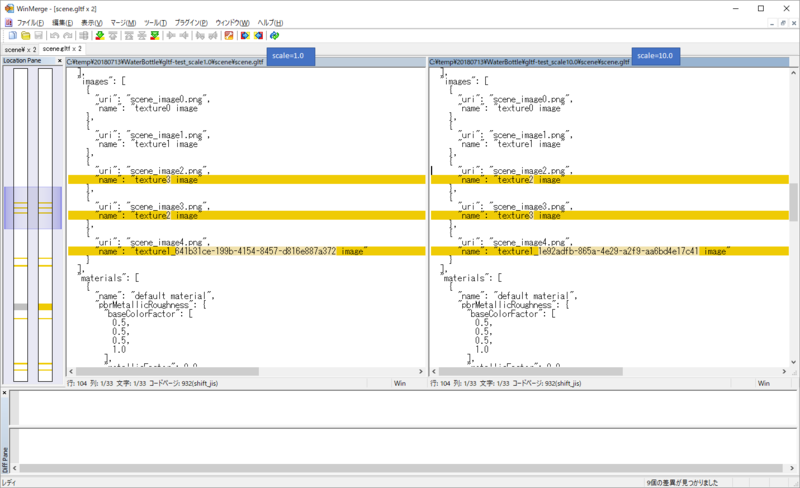 The validation issue seems to relate to a node with no children. 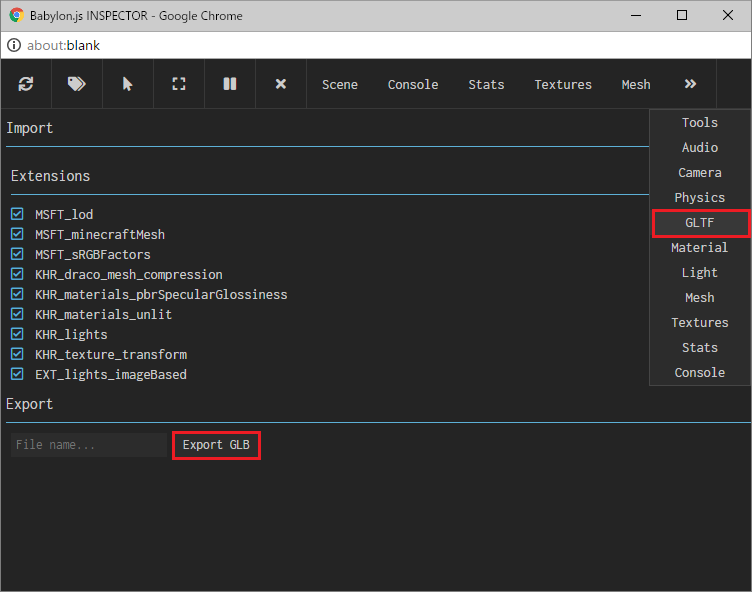 I will check for that condition and not export that node. Thanks again for flagging these issues! @kcoley Thank you for your response. 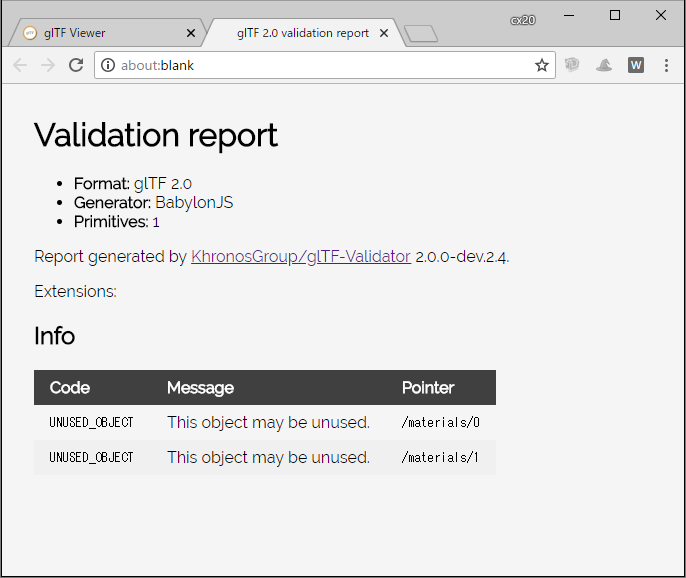 I confirmed that the glTF Validation error has been resolved in the latest build. 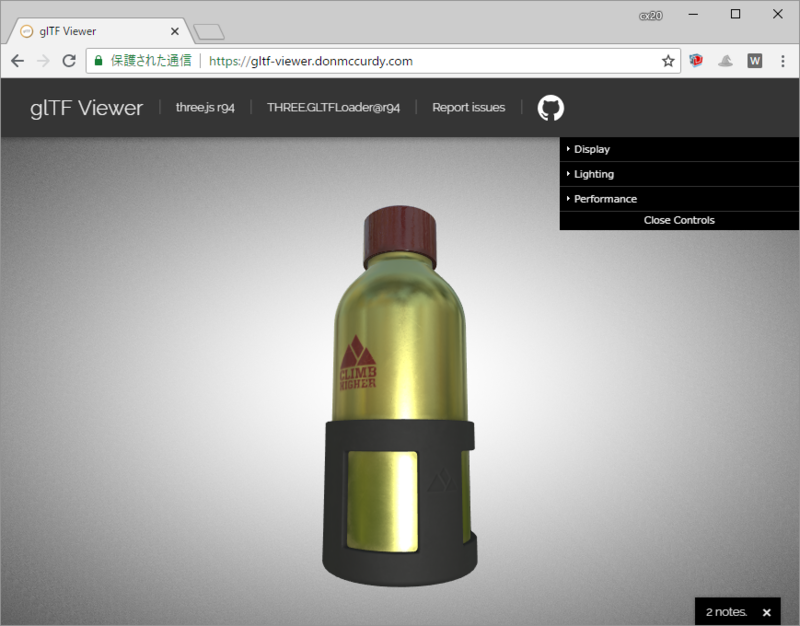 @kcoley I tried converting about WaterBottle.gltf. It seems that a different validation error has occurred. Hi @cx20, interesting, I can look into what's going on. 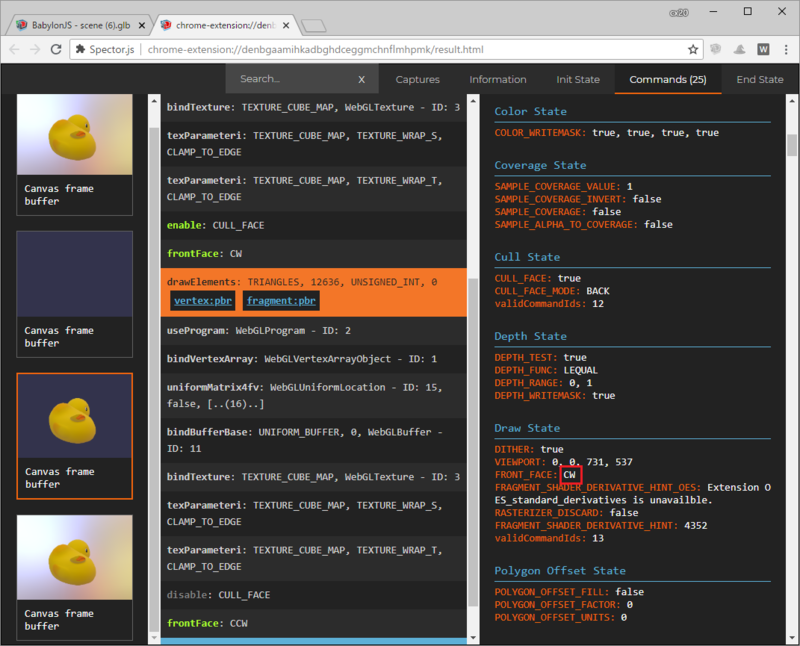 I confirmed that this problem was solved with the inspector of Babylon.js Sandbox. 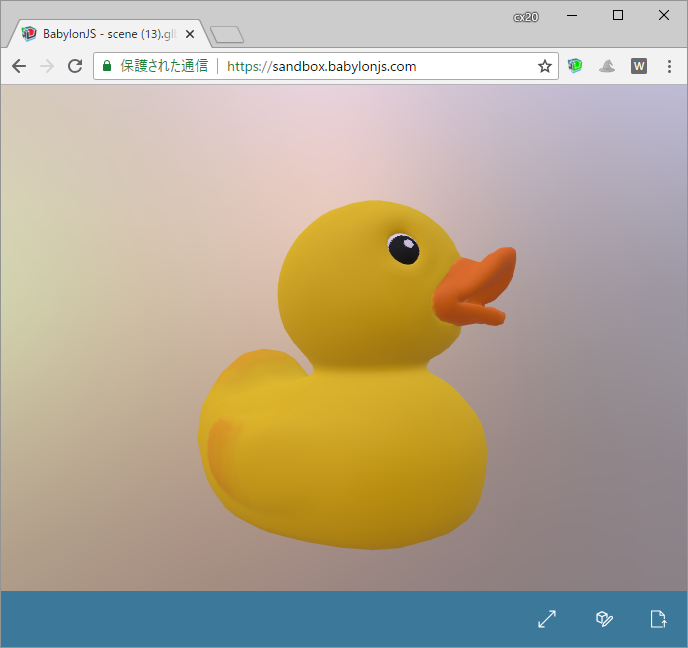 The version of Babylon.js is v3.3.0-alpha.12. 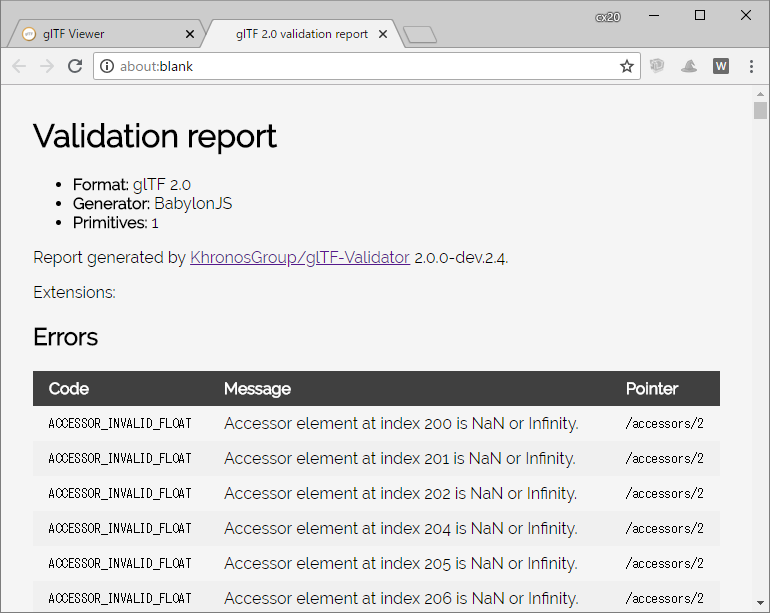 However, downloading the latest version of babylon.glTF2Serializer.js from the repository of Babylon.js and testing it locally did not seem to work properly for some reason. I understood what kind of situation it will go wrong. 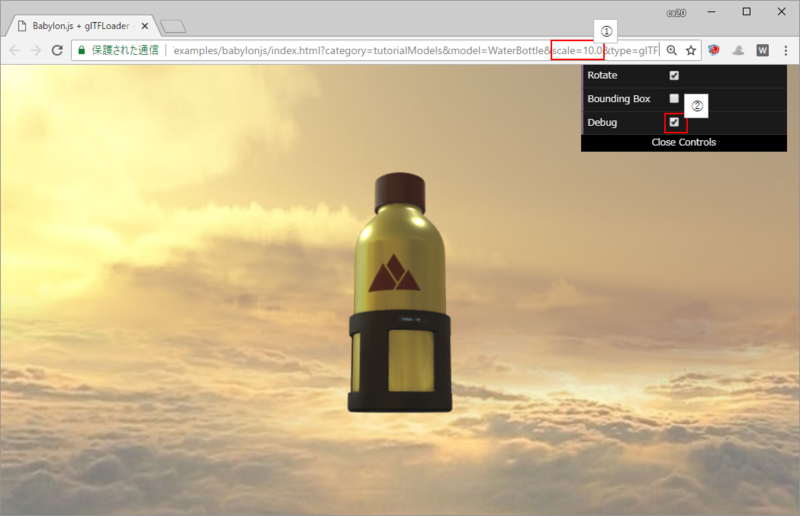 I am changing the scale of the model in the sample program displaying my glTF, but it seems that exporting can not be performed correctly if it is not 1.0. However, I do not know how to fix it. Are there any advice? @cx20, I'll take a look at this to see what's going on. Hi @cx20, I couldn't find a reason why your code would not work, but when checking your links again, the issue seems to have been resolved. Are you able to confirm that on your end? Hi @kcoley, Hmm. I tried it again, but it seems to reproduce. It reproduced with the following combination. The reproduction procedure is as follows. 1. Go to the following URL. Set the scale parameter to 10. 3. 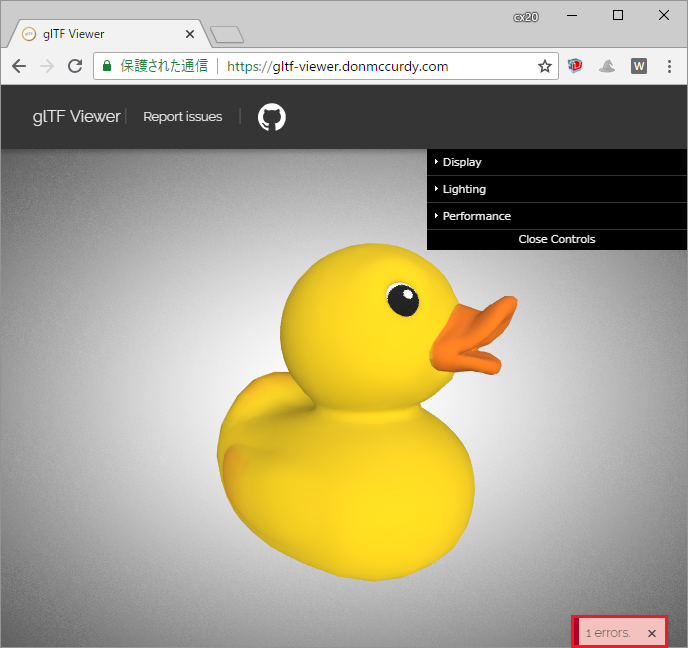 Select glTF menu from the inspector window. 4. Click the "Export GLB" button. 5. 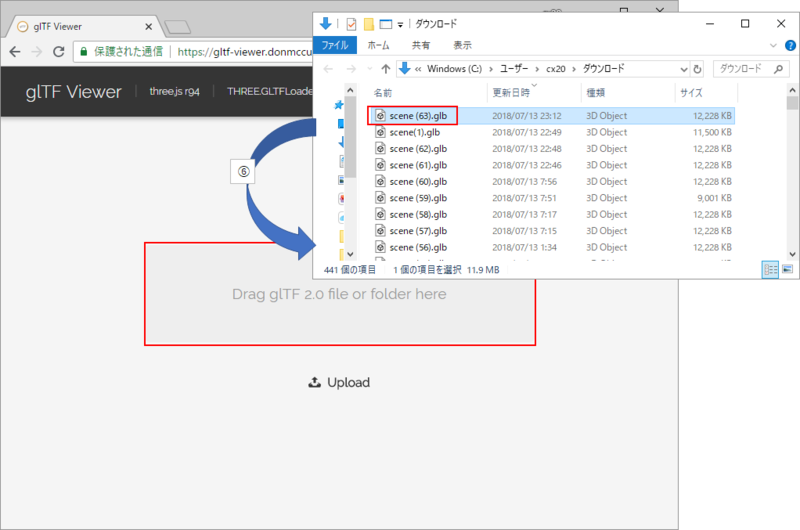 Download the export file. 6. 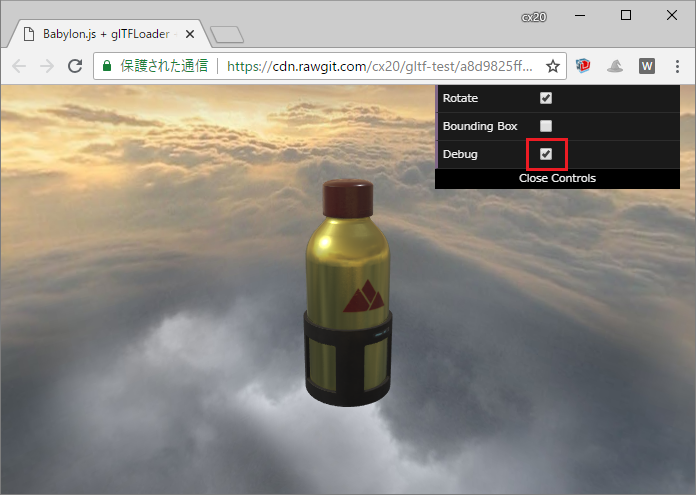 Drag and drop the glb file into the glTF Viewer. 7. 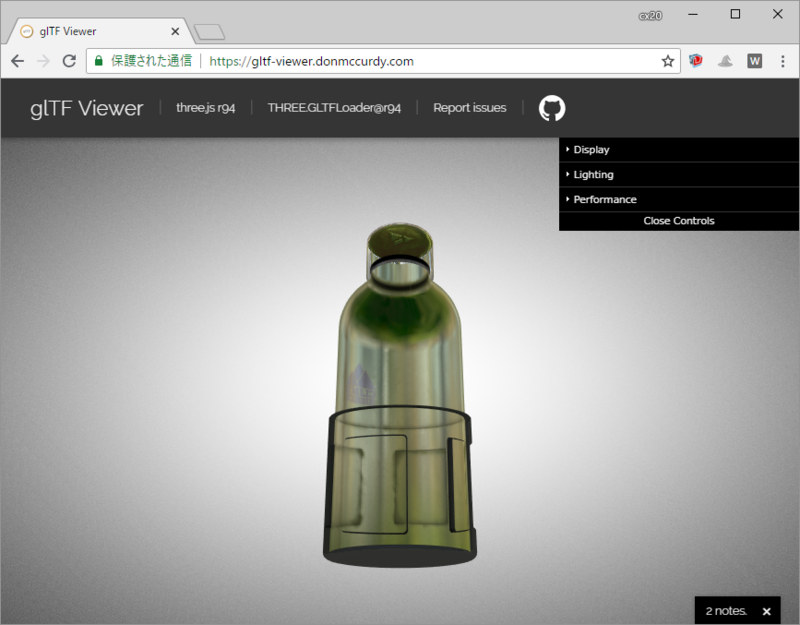 Please look at the display result. The following are the main differences of the exported file. @cx20, thanks for providing the steps. 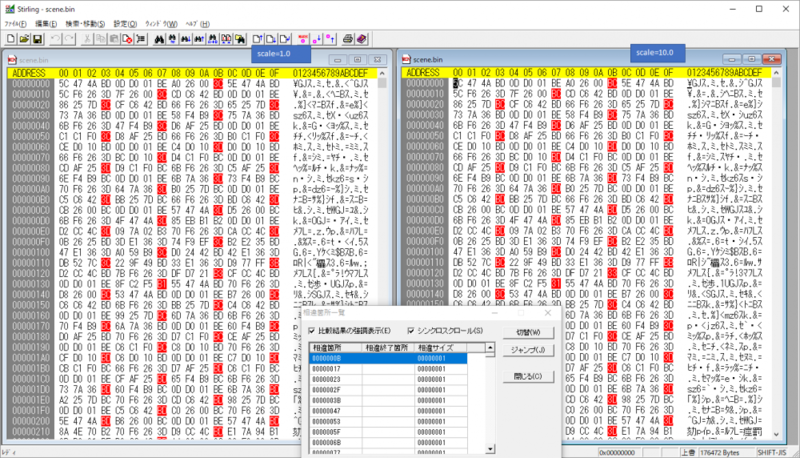 It may be related to scaling the root node. I think I may have a fix for that. I'll try it out to see if it works. Hi @cx20, we just merged a fix in the latest nightly which should resolve your issue. Feel free to give it a try and let me know if it works. @kcoley Thank you for fixing Issue. 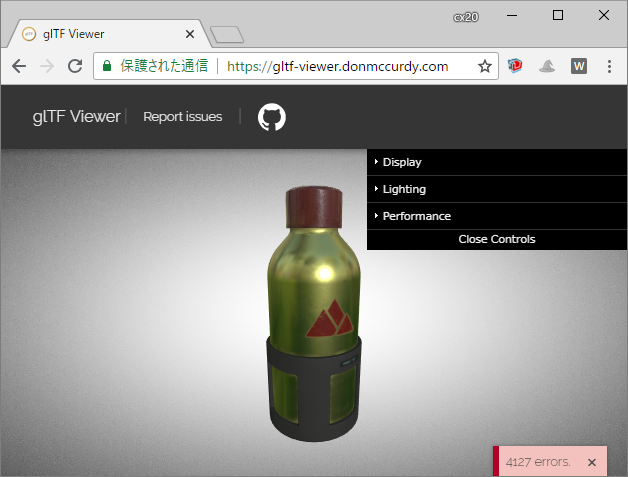 However, it seems that the latest version of glTF Exporter is not created by nightly build. This is because the timestamp is in a state one day ago. 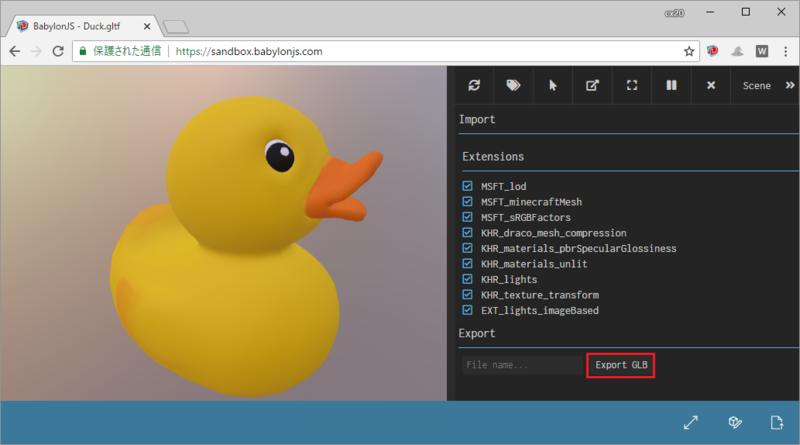 Could you check if the latest version of glTF Exporter was created? Hi @cx20, we just pushed another nightly. Is that working for you now? @kcoley I tested with the latest version build and confirmed that the problem was solved. Thank you very much for your response. 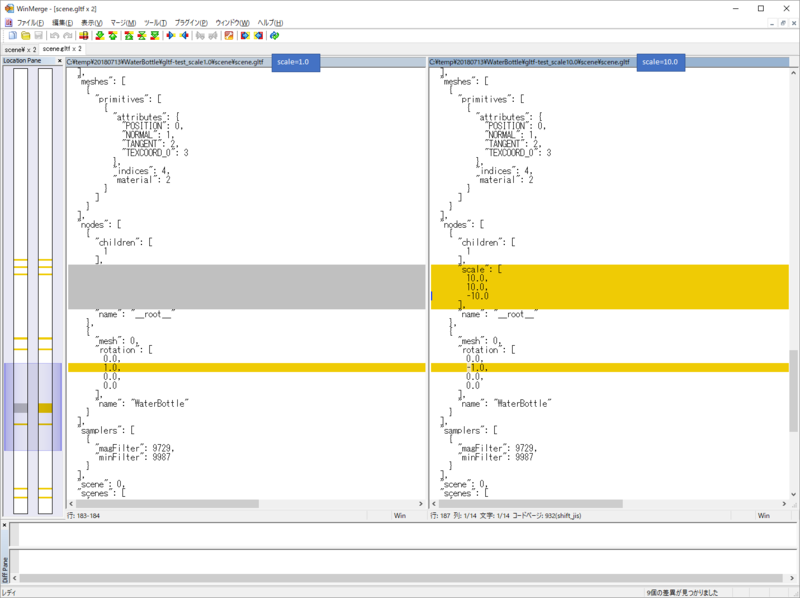 The following is the result of exporting the model displayed at 10 times scale. BTW, how can I add a "solved" tag to this topic? I tried add a tag on the trial but it seems not to turn red. @kcoley Thanks to you I solved it.